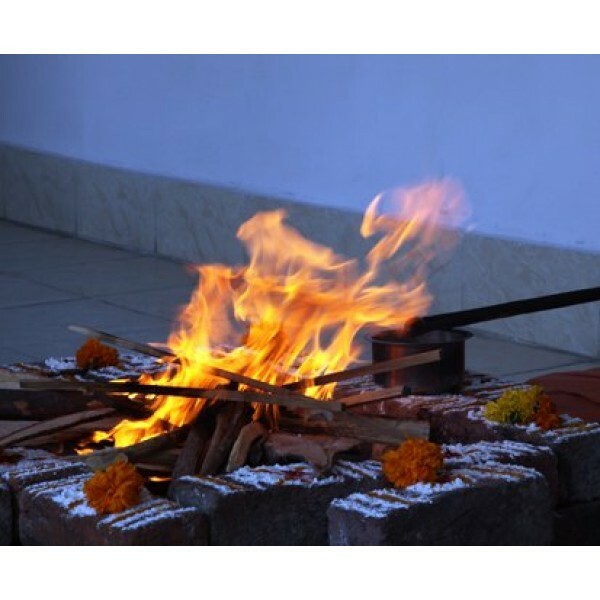 Vasthubali is performed for removing all curses and ill effects connected to the land, property or building and to get blessingof Vasthu Purush. This blesses the house and householders with peace, success and prosperity. One should conduct the Vasthu Bali before house warming for a peaceful and happy life in that building. One should not forget that Ganapathi Homam is must before conducting any pooja/homam. 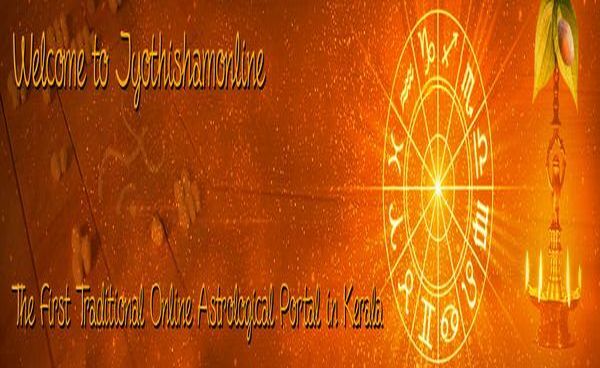 After the Vaasthu Bali, "Pancha Sirass" sthapanam is also done to remove any ill effects arising from the errors in the measurement of building, direction and fault of Vasthu karnam etc.